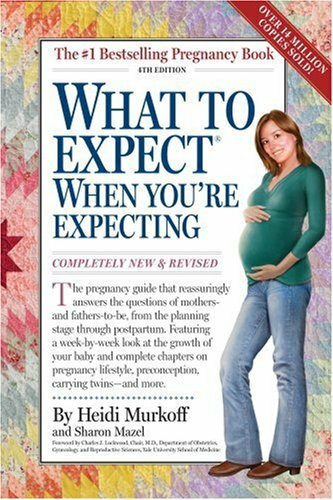 We have extended our What To Expect book giveaway contest through the end of the day on Monday, June 11th. Leave a comment on this post to be entered, or head over to our Facebook page to leave one there. You can also Tweet this link to your followers for another entry! You can find all of the information about the book giveaway here. Good luck! Two winners will be announced Monday evening. "The only Mr. "O" that has at any time won and passed each and every solitary drug check he was ever given was Ronnie Coleman. There hasn't even been rumors of him making use of, hard to believe but he may well in fact be 100% all-natural…"
Wow .. it's amazing that I'm learning something new.
. I'm going to attempt the baking soda and lemon… Thank you for the fantastic tips on how to white my tooth , with out paying so significantly .. will be posting soon . In Design (and life) each and every time you gain something you lose some thing in return.